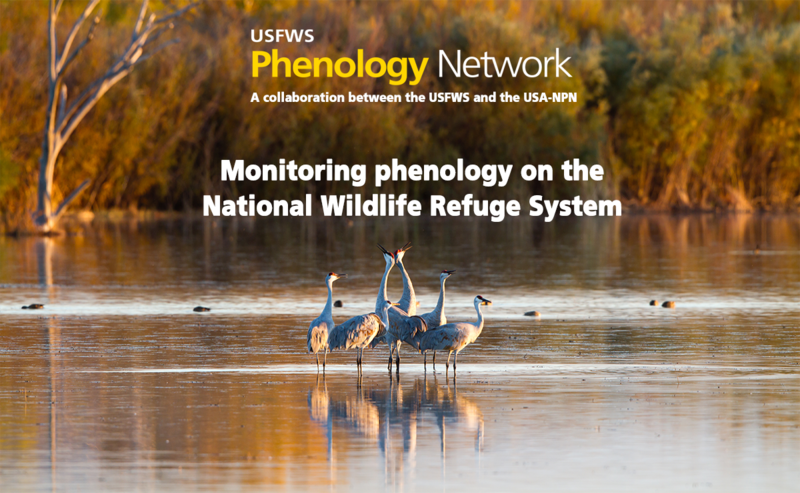 Nature's Notebook phenology observation campaigns focus on species of special interest to the US Fish & Wildlife Service and their Partners. The US Fish & Wildlife Service, in partnership with the USA-NPN, seeks to better understand where and when nectar sources are available for lesser long-nosed bats (Leptonycteris yerbabuenae) while they are in Southern Arizona raising their young. This data collection program is part of the post-delisting monitoring program for the lesser long-nosed bat. Federal and volunteer participants from across southeastern Arizona use Nature's Notebook to document flowering timing of columnar cacti and penincular agave. Data will help the USFWS to better understand whether flowering timing is shifting or becoming mismatched with the presence of the bats. Each year, mayflies emerge from the Upper Mississippi River in swarms that can number in the millions. Mayflies are an important food source for fish, but can be a public safety hazard when they swarm near lights on roads and bridges, pile up, and cause roads to be slick and dangerous for cars. The US Fish & Wildlife Service began Mayfly Watch to create predictions of mayfly emergence to inform managers when to take measures to ensure the public's safety, such as turning off lights on bridges and encouraging drivers to stay off roads inundated with mayflies. 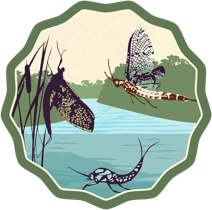 Citizen scientists along the river use Nature's Notebook to document the timing of mayfly emergence and abundance of mayflies. Nectar Connectors observers document the flowering timing of important nectar sources for monarchs and other pollinators. 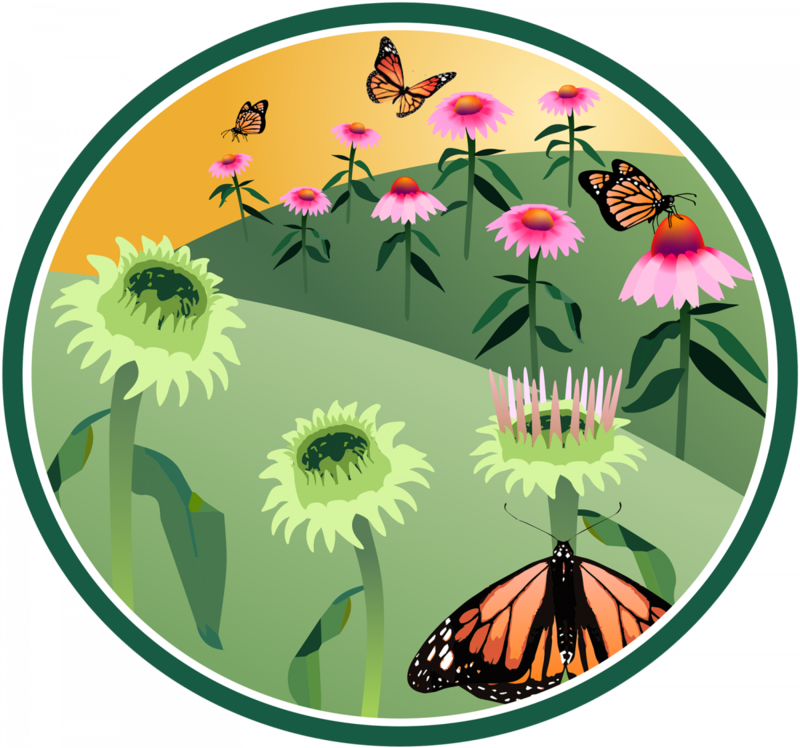 Data collected will help resource managers like the US Fish & Wildlife Service to better understand where and when nectar sources are available for monarchs and other pollinators across the United States, so that they can take necessary steps to conserve and promote habitat for these pollinators.